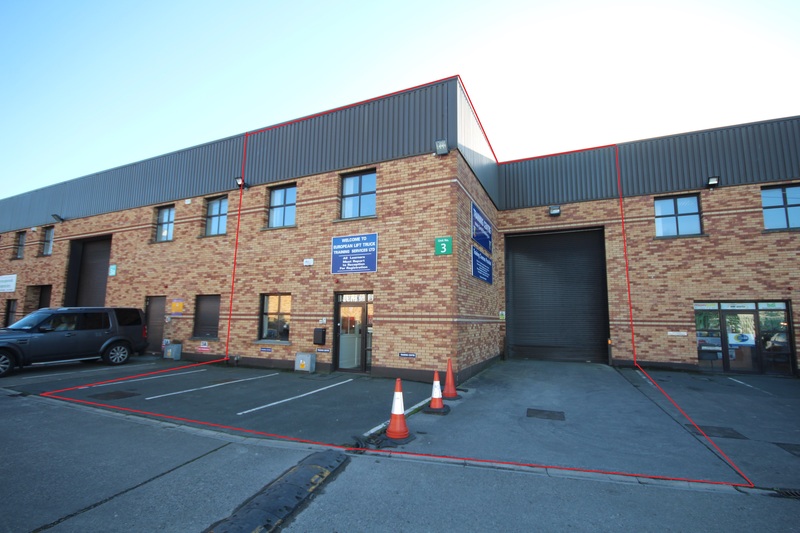 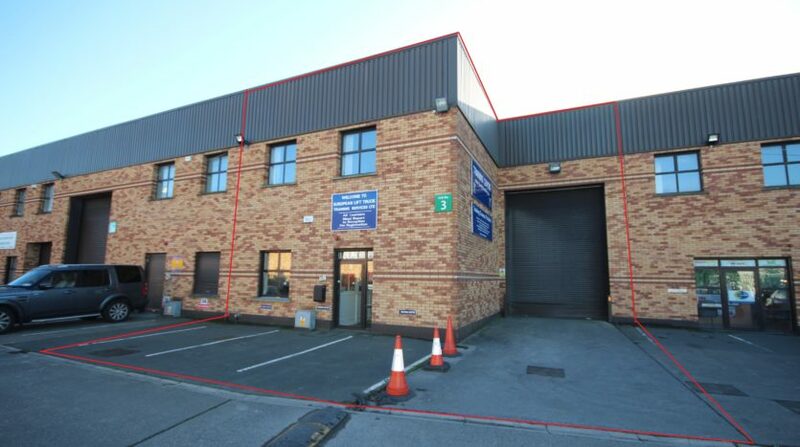 CONERNEY ESTATE AGENTS are delighted to present to market this fabulous industrial premises for sale in the extremely popular Naas Road Business Park in Dublin 12. 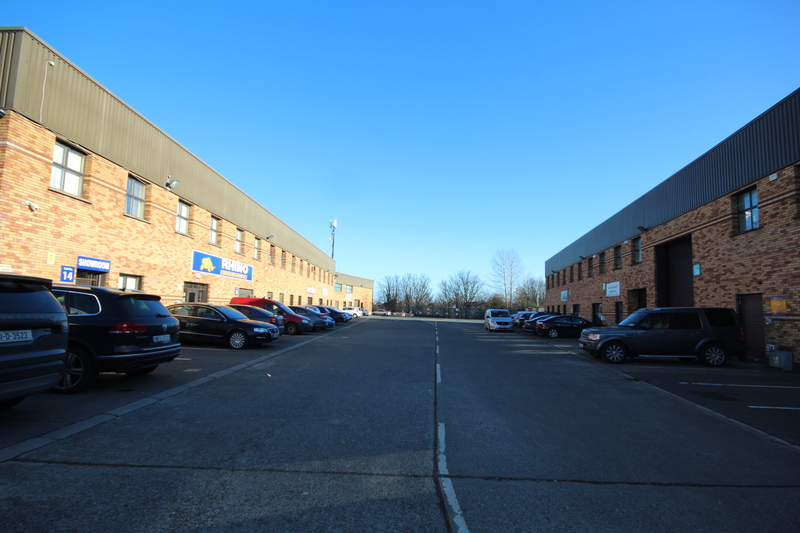 Naas Road Business Park is an excellent, well maintained and very secure industrial estate. 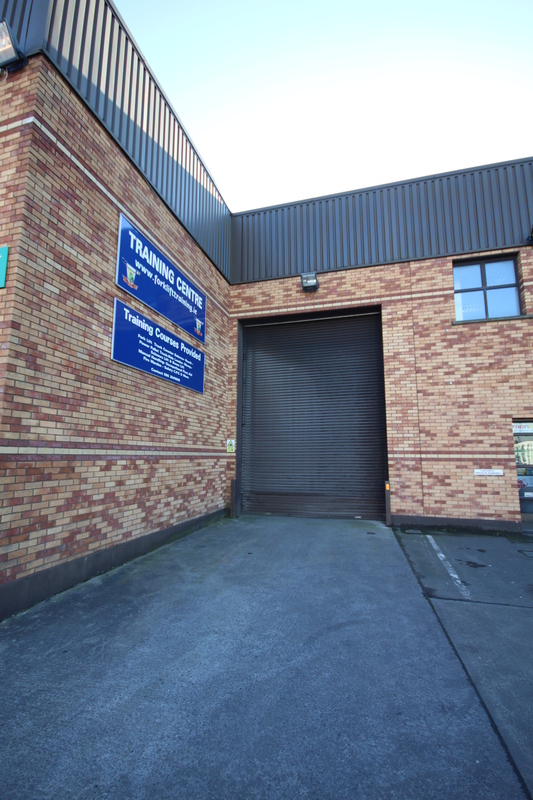 Situated across the road from the Bluebell Luas Stop and only 3km from M50. 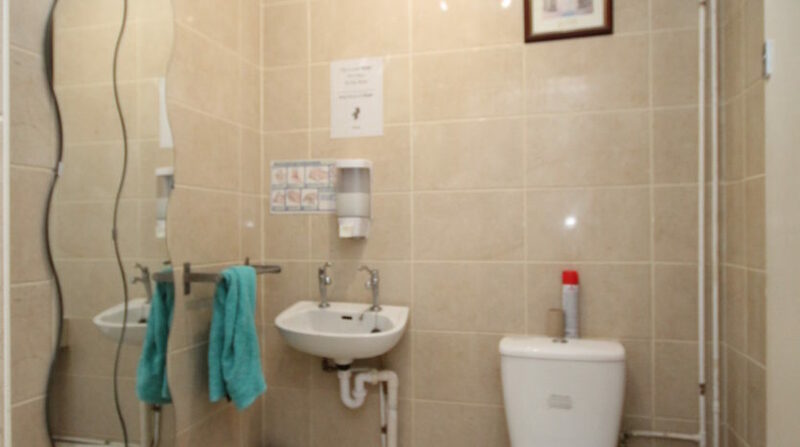 The estate is fully monitored by CCTV and fitted with electric roller gate to the front. 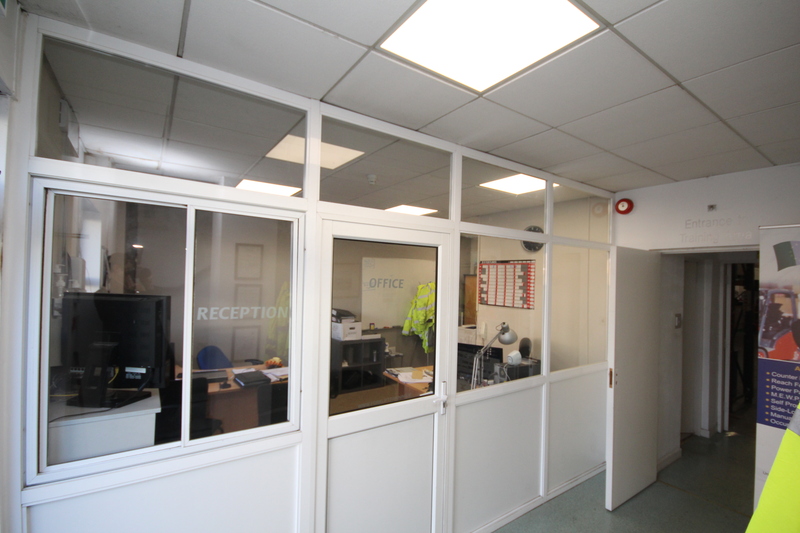 The unit itself is in pristine condition throughout with large 5.2m high roller door and shutters fitted to all ground floor access points. 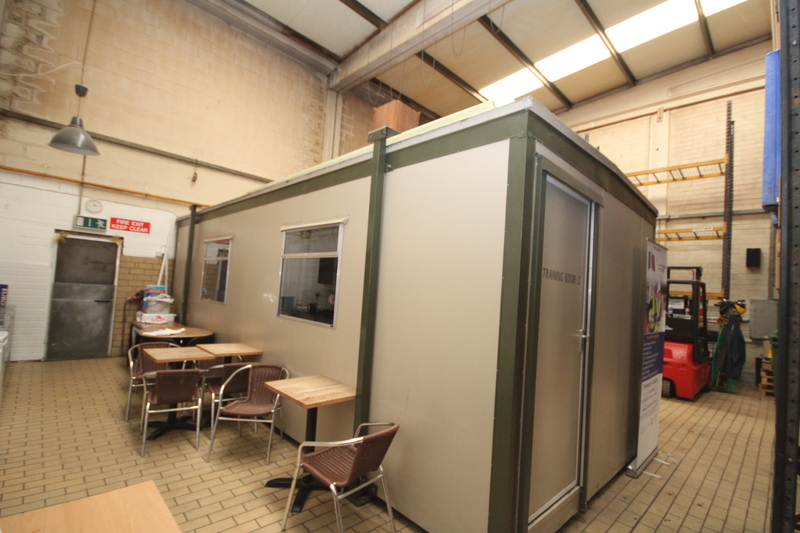 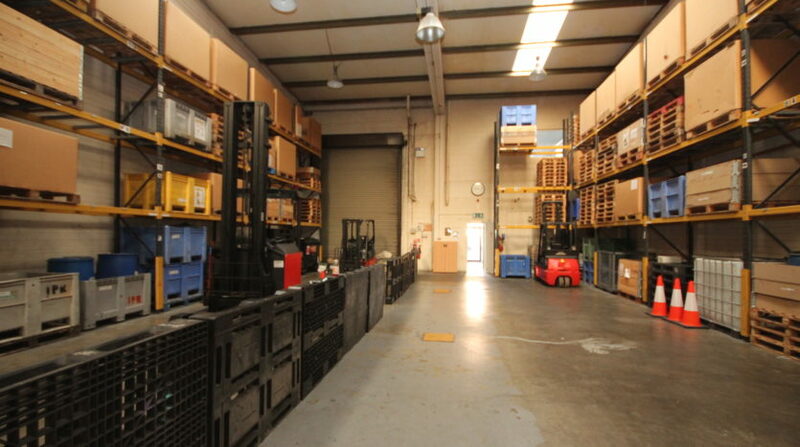 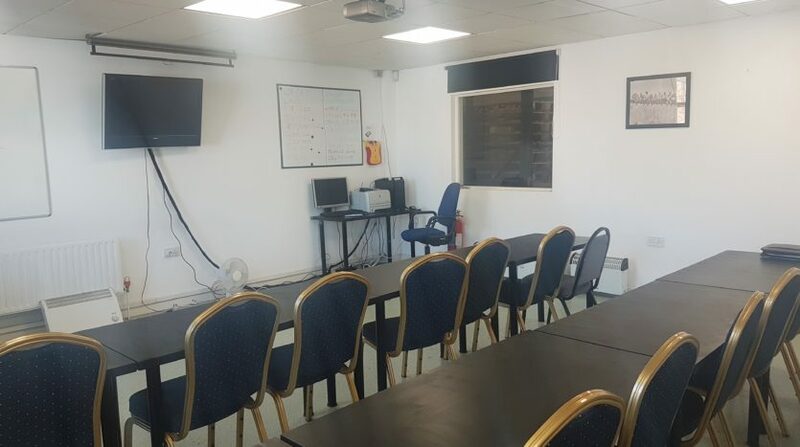 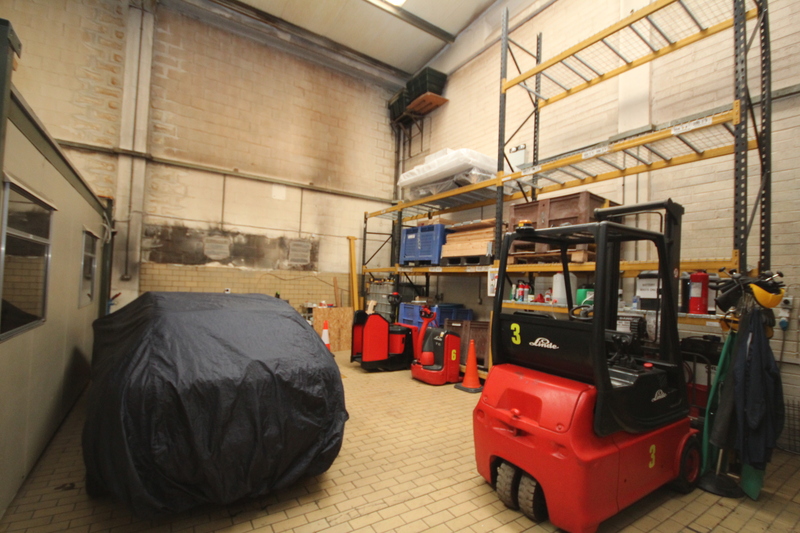 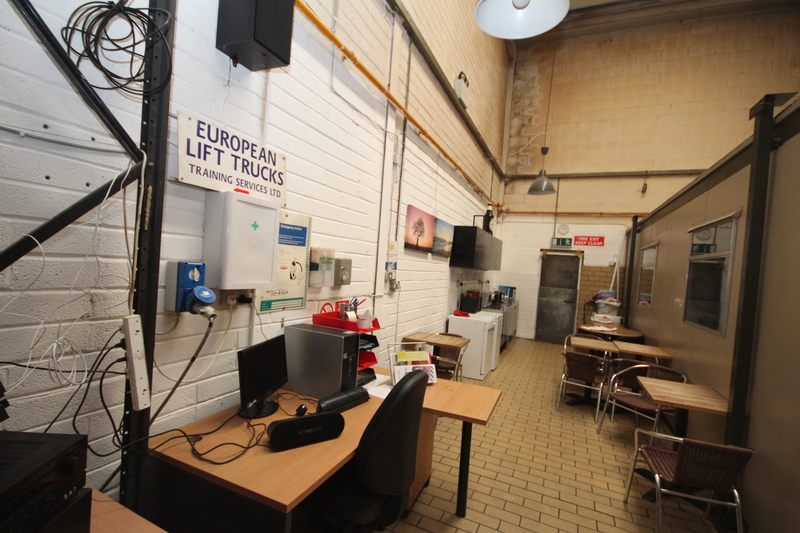 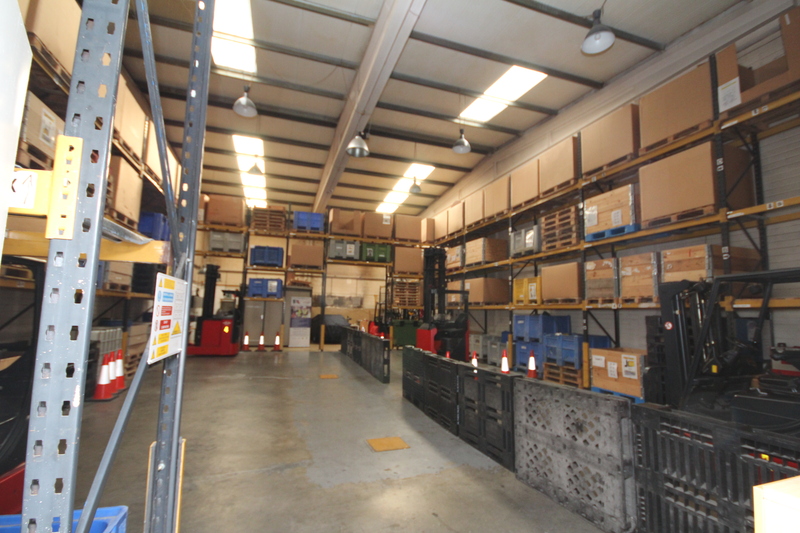 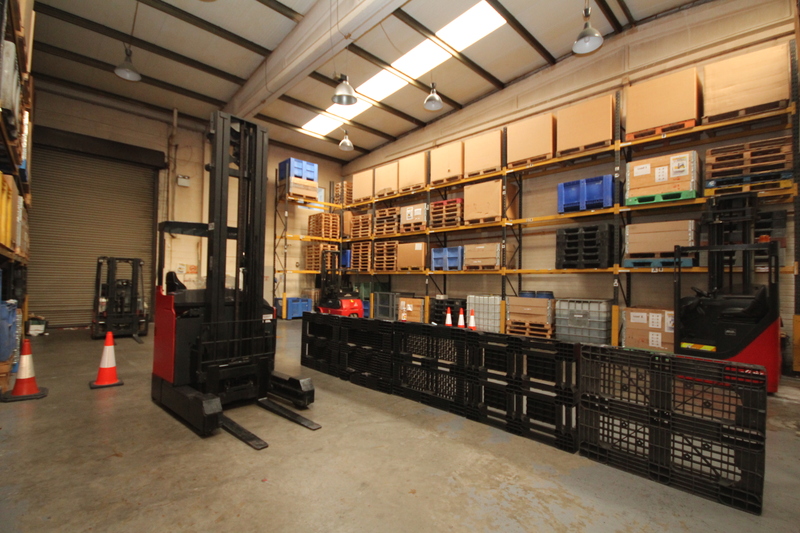 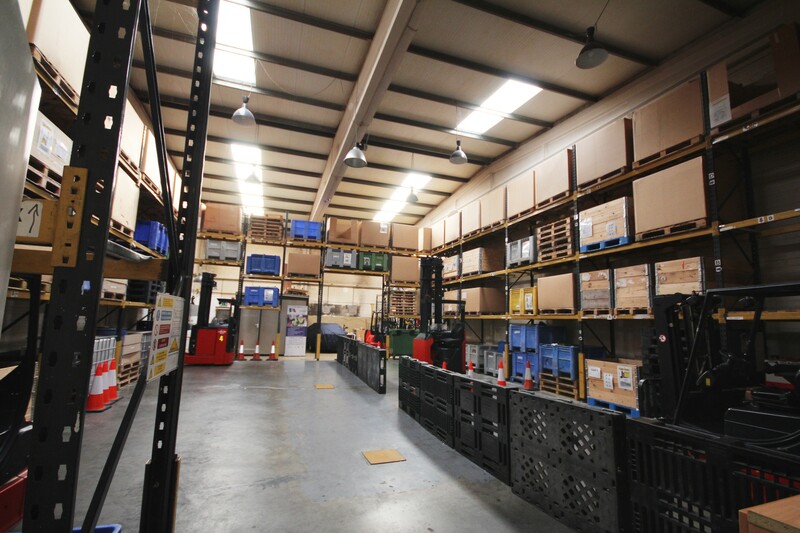 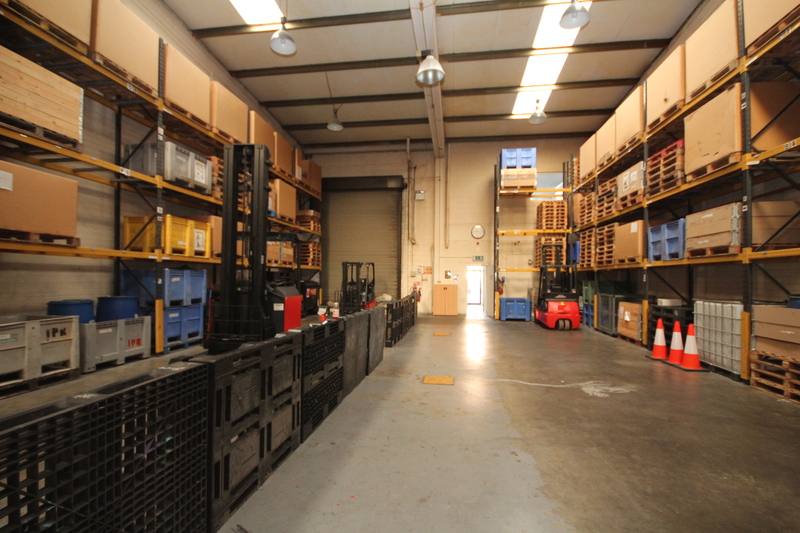 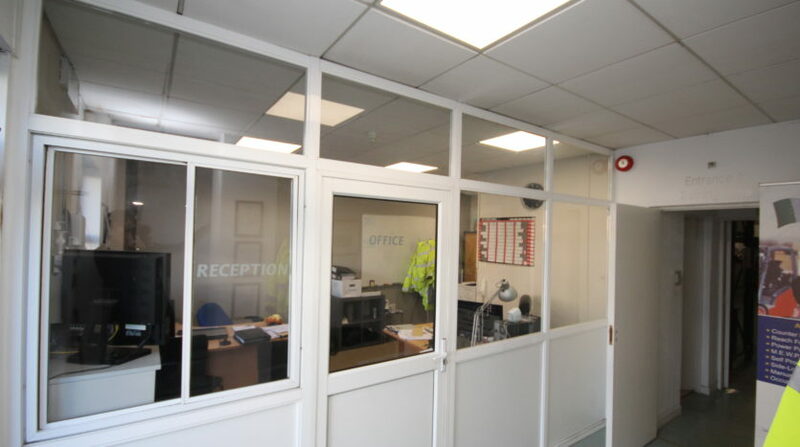 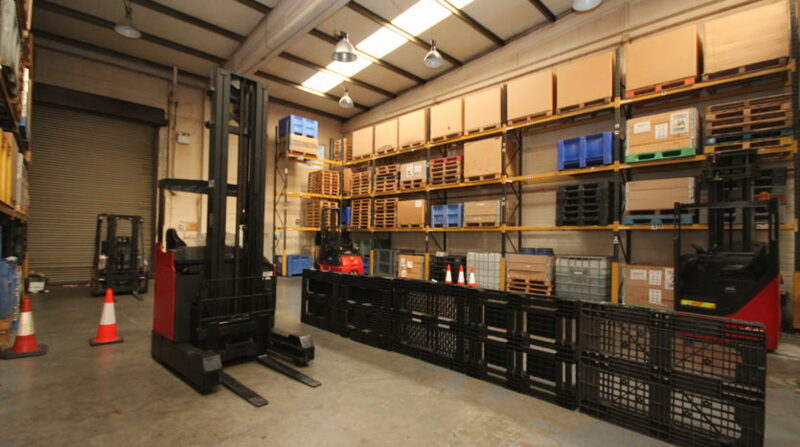 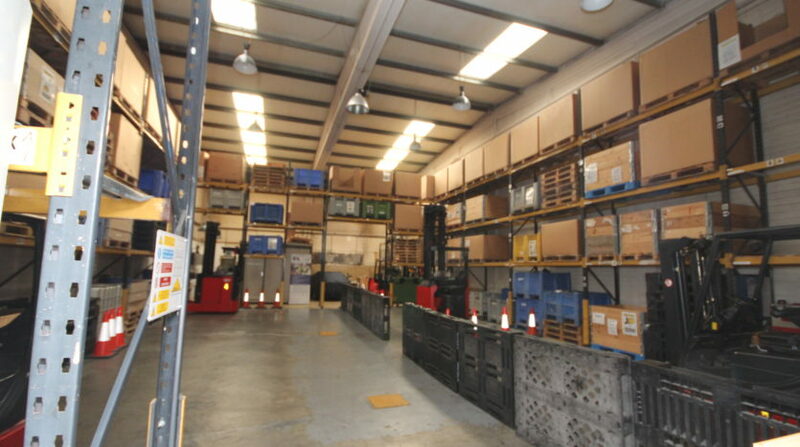 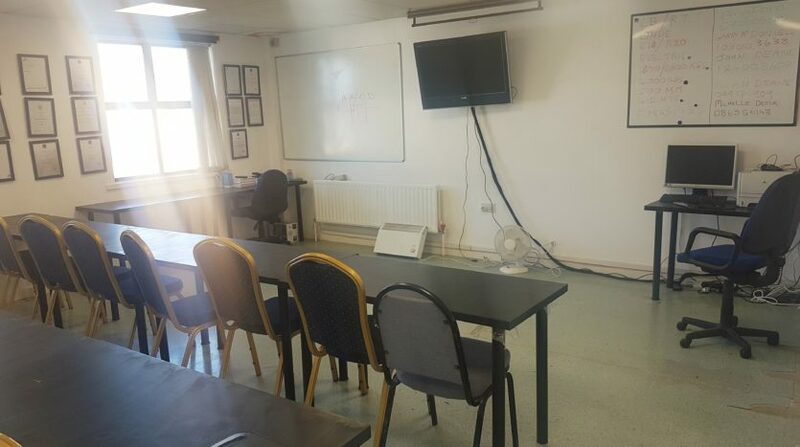 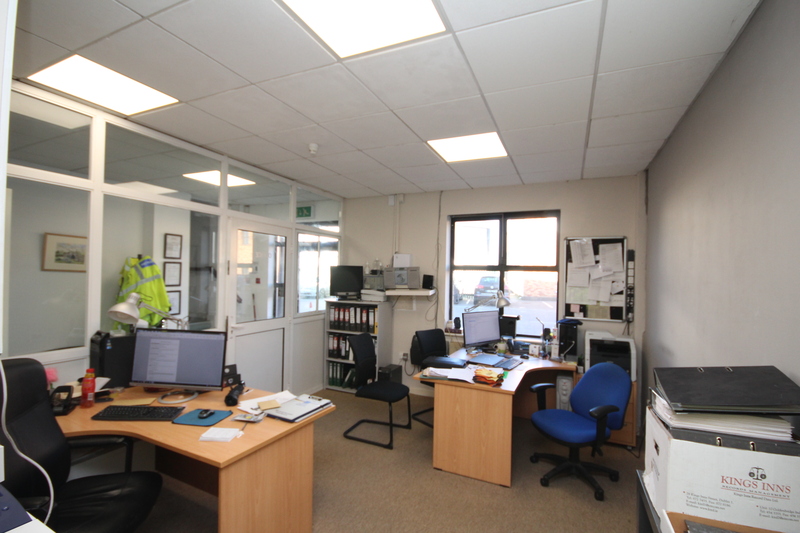 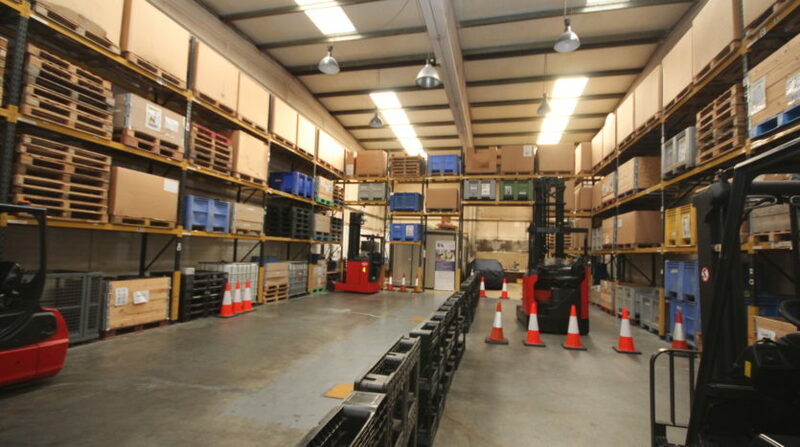 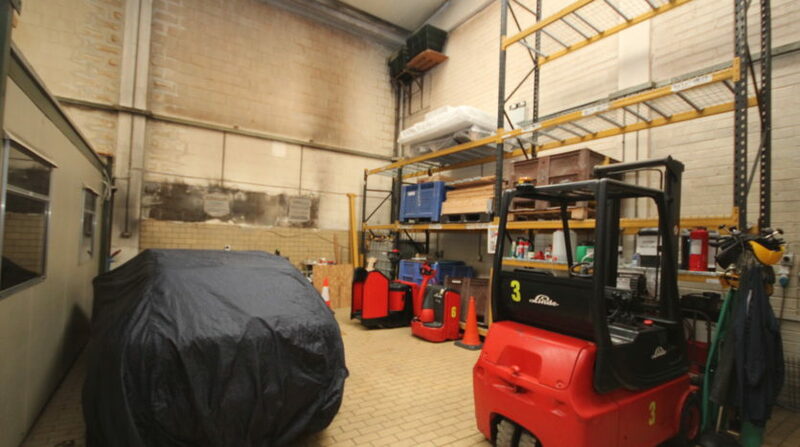 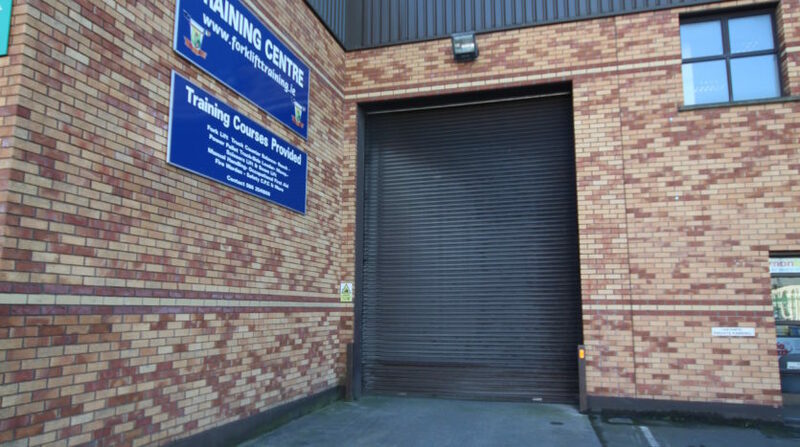 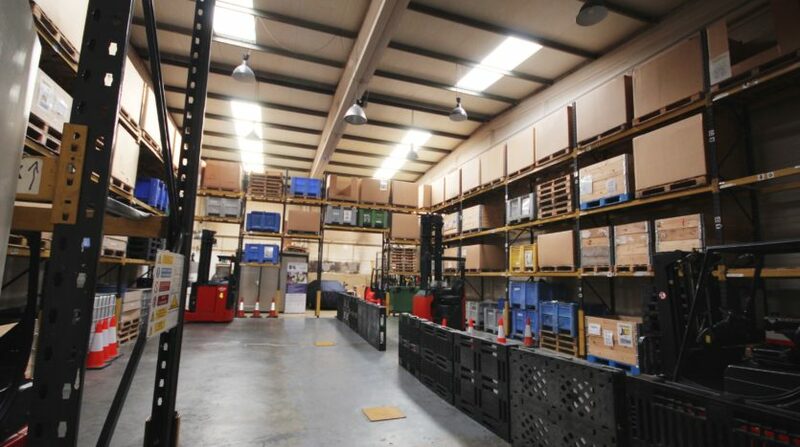 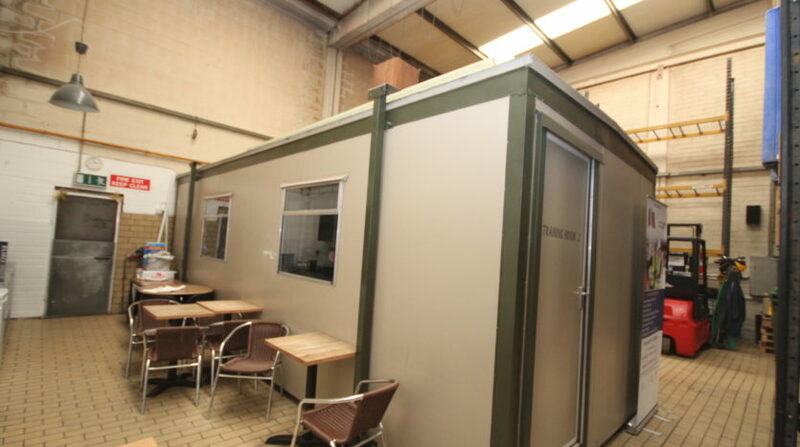 Fully alarmed and fitted with CCTV system and well fitted clean offices and extremely clean warehouse area. 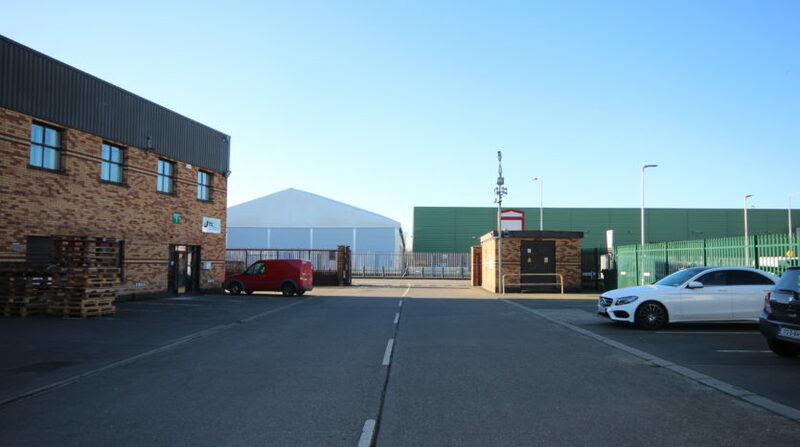 There are three parking spaces to the front in addition to yardage/loading space to the side/front which is very advantageous. 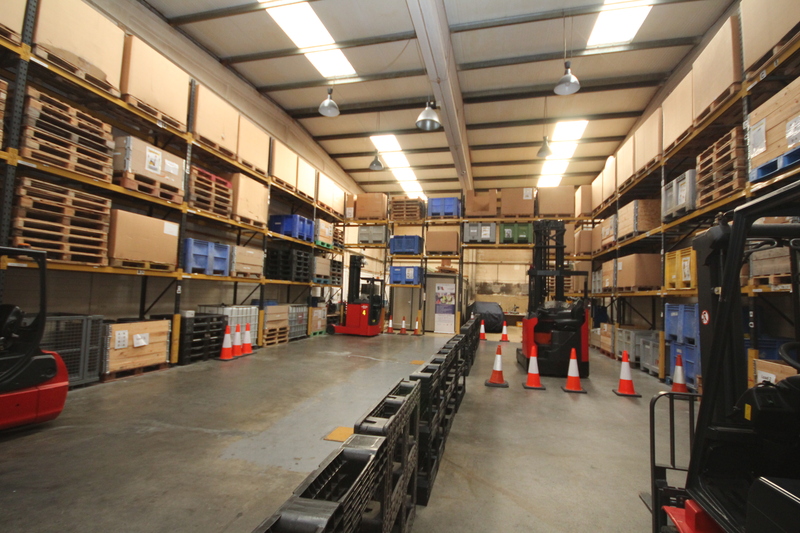 The warehouse section is again well appointed with clean clear, unencumbered floor space with 6.63m internal eves height, three phase power, ample lighting and easy access. 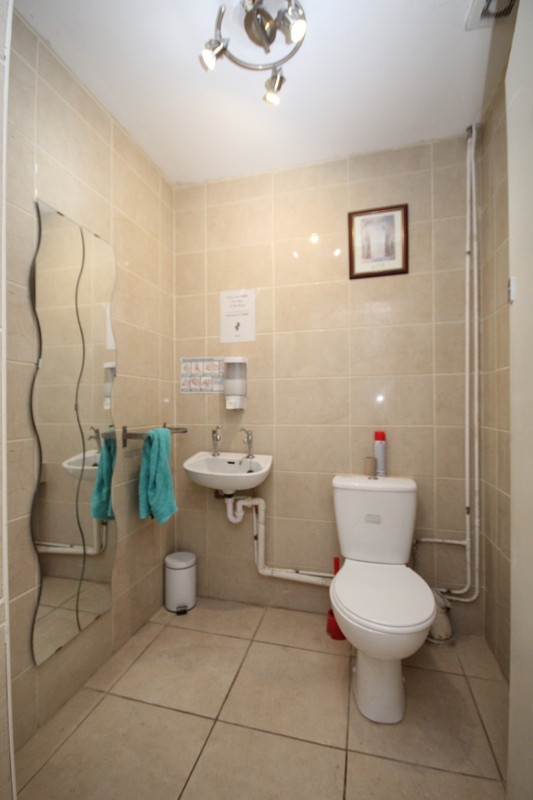 There are toilets and shower-room, both on ground floor levels along with reception and ground floor offices. 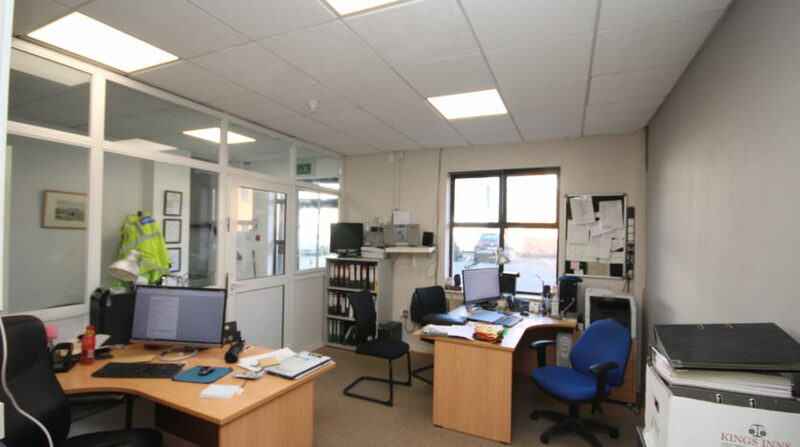 There is a large open plan office at first floor level, currently being used as a class room. 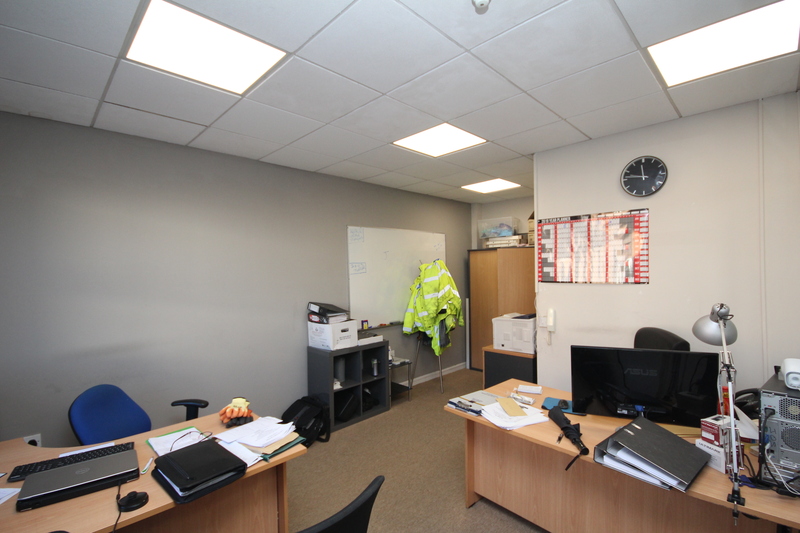 All offices are bright and well fitted with CAT5 cabling throughout. 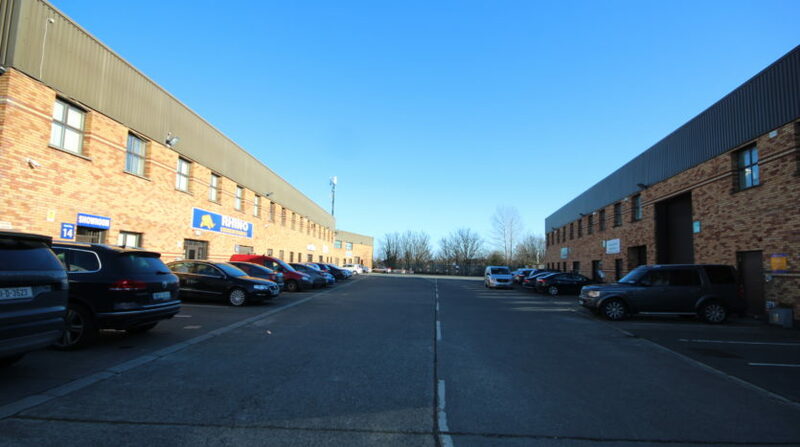 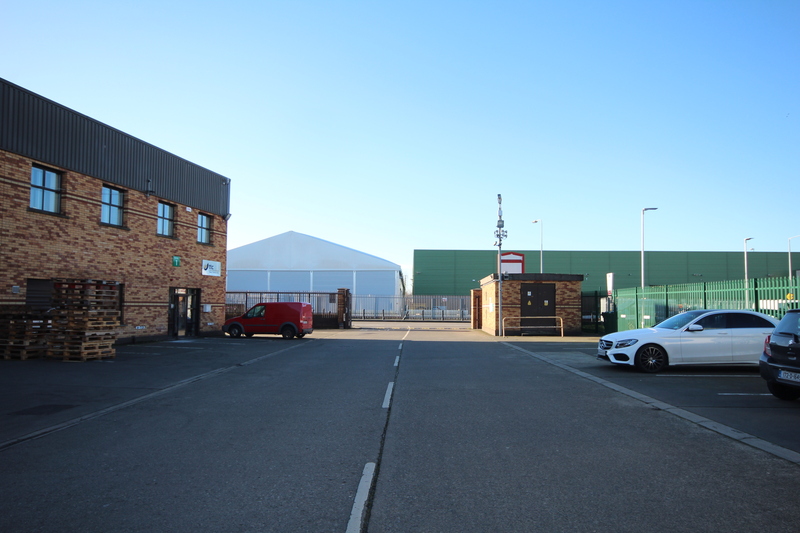 The units sits at a very high profile position close to the entrance to the estate this unit is ready to go immediately and would suit a wide variety of uses. 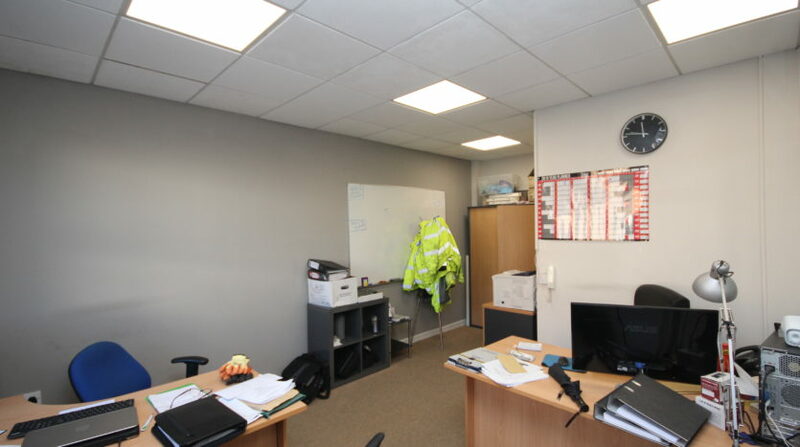 Very well maintained and in fabulous condition throughout. 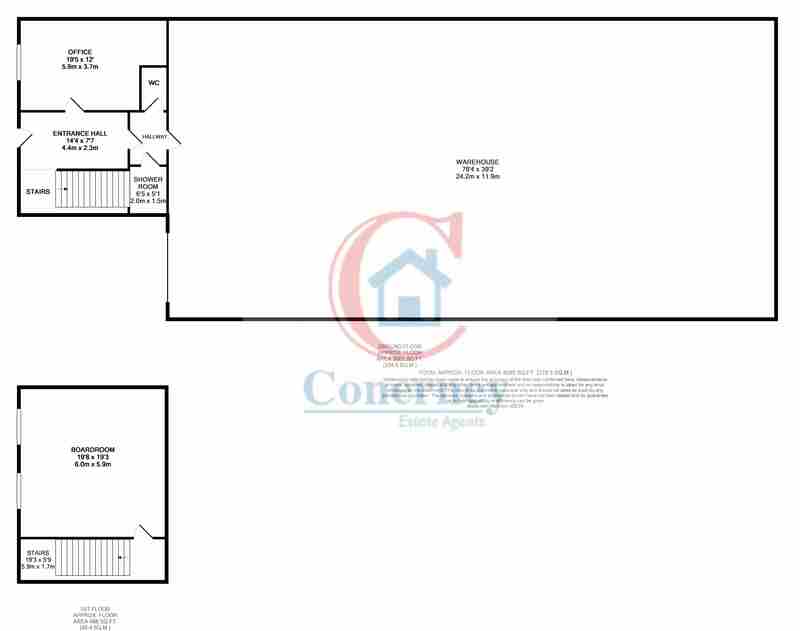 Set in a very popular estate in a great location. 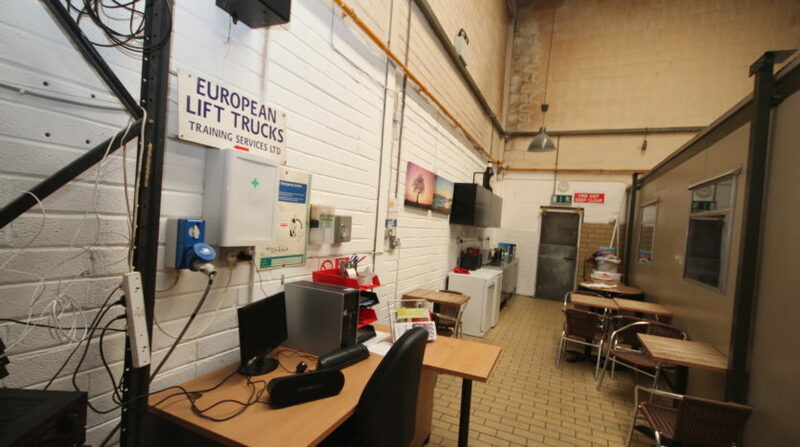 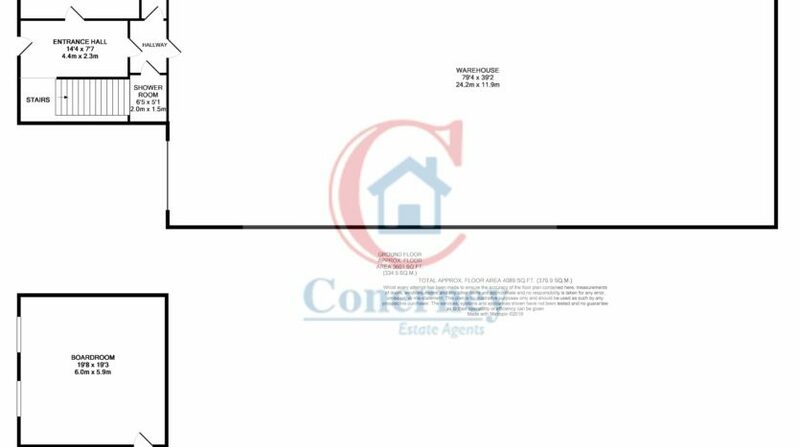 For an immediate viewing, call Simon on 0861750460 or apply online, leave your name and number and we will get right back to you to arrange a viewing.